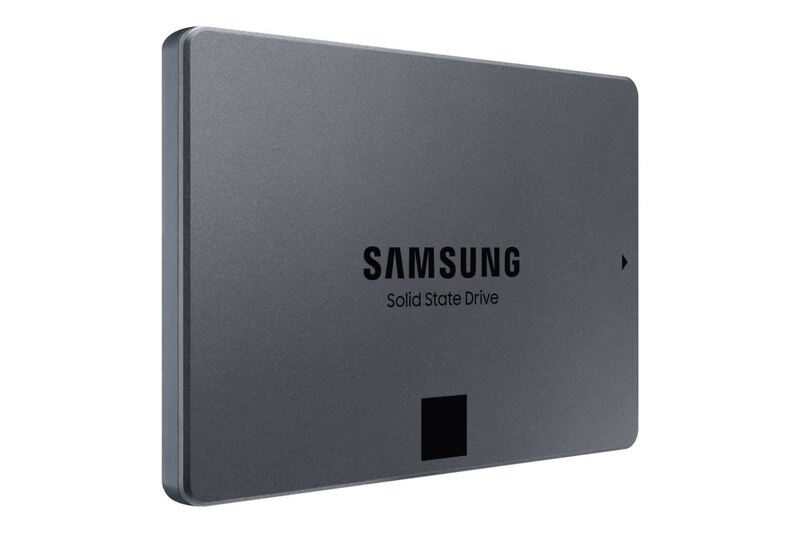 Large capacity SSDs are about to get cheaper thanks to QLC NAND-based drives. 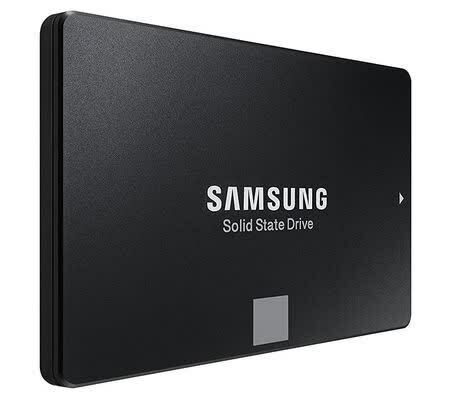 Samsung's own 860 QVO are launching with 2TB and 4TB models that are more affordable ($0.15/GB) than the Evo series while sacrificing some performance. 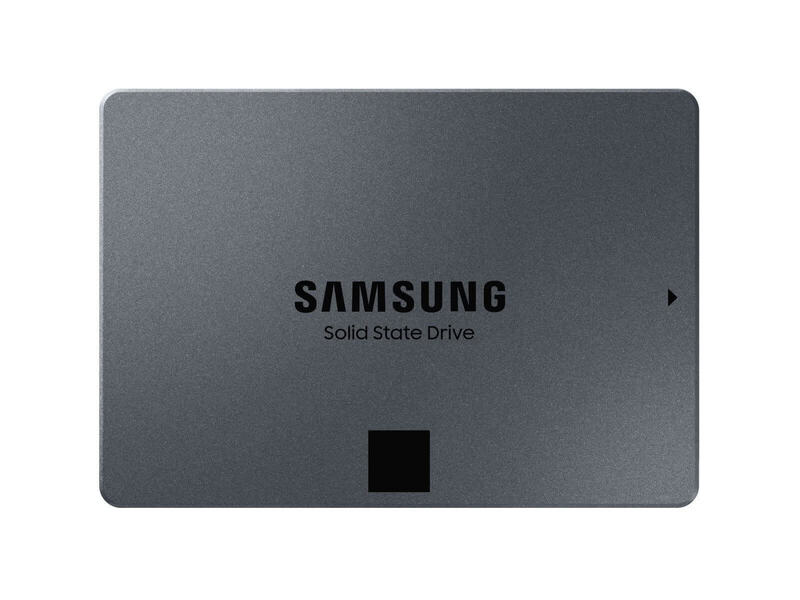 The 1TB model is less eventful however, when you can buy our top mainstream SSD pick, the SSD 860 Evo 1TB on the cheap right now. 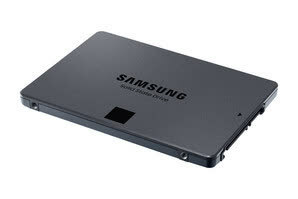 That is pushing the limits of what SATA III can do and is all one can expect from the aging interface. 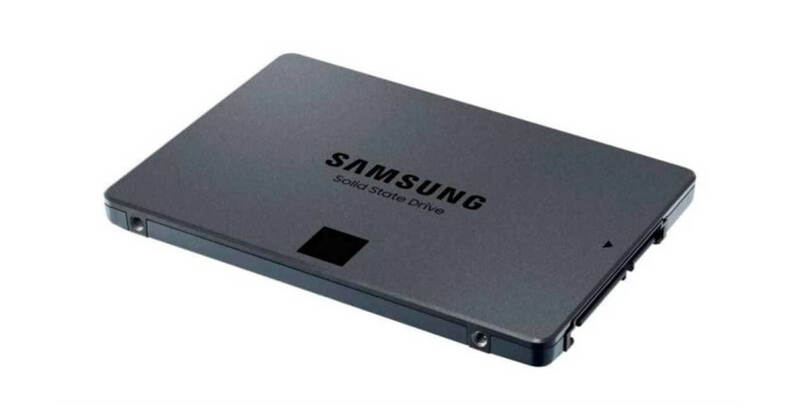 Samsung backs up the 860 QVO drives with a 3-year warranty with an endurance rating of up to 1440 TBW, depending on the capacity of the drive that you are looking at. With low prices, solid performance and respectable endurance, the 860 QVO series looks to be a winner. Samsung updated (increased) its pricing shortly before the launch. We have updated this article to reflect the new price tag. At this time the EVO makes more sense.